Union Minister Nitin Gadkari on Tuesday mocked Congress vice-president Rahul Gandhi over his Amethi visit regarding land acquisition issue, saying that the work was stopped during the previous United Progressive Alliance (UPA) regime. Earlier today, Rahul visited National Highway Authority of India's ( NHAI) regional office in Lucknow to demand compensation for farmers in his constituency Amethi's Jagdishpur in connection with the expansion of a highway towards Varanasi. "Good that Rahul Gandhi is coming to us to put forward the matter of land in Amethi, but the work was stopped during previous UPA regime. In regard to same, we have started a lot of work. 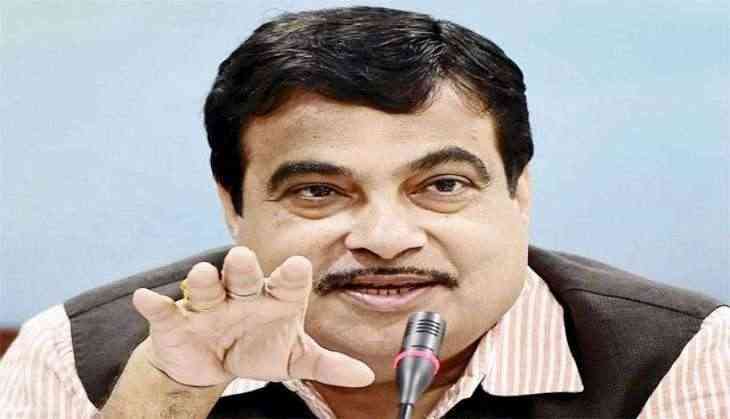 Many problems regarding land acquisition were connected with the previous state government," Gadkari told ANI. Taking a further dig at Rahul, the Union Minister said if the Gandhi scion wants, then they will hold a meeting in Delhi as well to discuss the issue. "Our Government is positive towards the problems put forward by other parties' members," Gadkari said. Rahul has demanded that proper procedure should be adopted to either compensate the affected people or the byline is shifted. The highway is being widened at the Kathora Gram Sabha in Jagdishpur block. Work had begun in this regard a year ago.